The Bullfights Commission from the Casa de Misericordia de Pamplona organizing entity have released the names of the bull-breeds that will take part in next summer’s Feria del Toro de Sanfermin de 2016. Perhaps the most important aspect to underline is the return once again of the Cebada Gago y Núñez del Cuvillo bull-ranches. 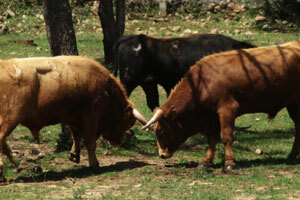 And a first-ever appearance will be made by the Pedraza de Yeltes bull-ranch from Salamanca. 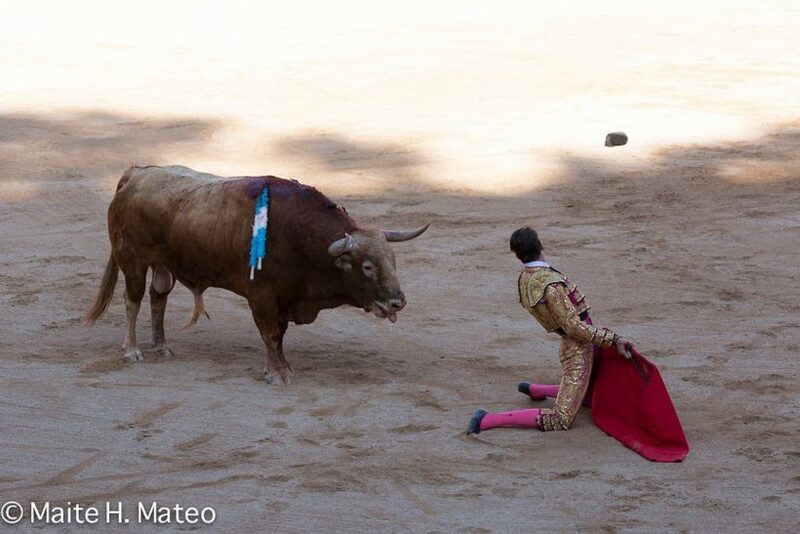 MIURA de Lora del Río, Seville. PEDRAZA DE YELTES, de Castraz de Yeltes, Salamanca. 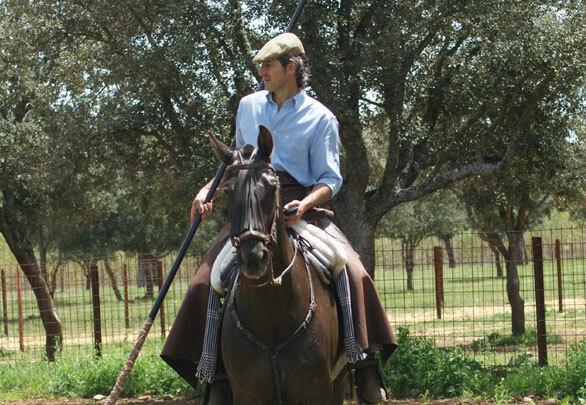 The Pedraza de Yeltes bull-ranch is owned by a Basque businessman, Luis Uranga, who is also the public relations spokesman for this ranch. 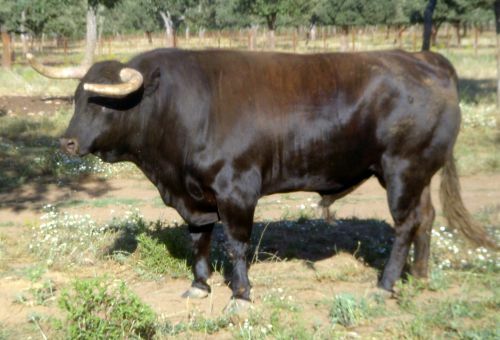 Ever since 2006 he has been working this bull-ranch which was formed from the El Pilar breed and the don Pío Tabernero de Vilvís breed. 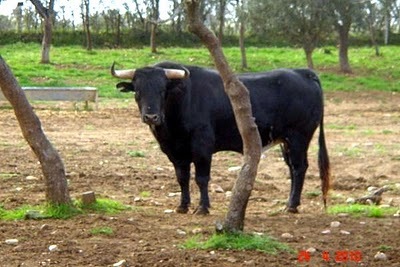 In 2007, they removed the don Pío Tabernero de Vilvís animals and they bought a further batch of cows from the El Pilar bull-ranch. 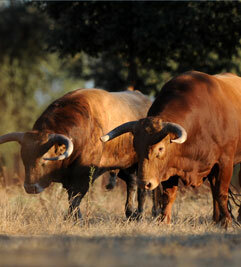 The “novillos” or young bulls from the Pedraza de Yeltes bull ranch made their first appearance in Madrid, on 30 April 2010, in their first ever venture inside a bullring. 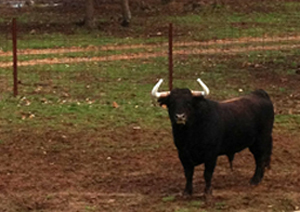 According to the web page of the Pedraza de Yeltes , the selection of the bulls is made by José Igancio Uranga, the general management is carried out by José Luis Rodríguez and the representation of this bull-ranch is taken on by a former bullfighter, now retired, (‘El Charro’) José Ignacio Sánchez. The chargehand is Miguel Ángel Sánchez (Curro).